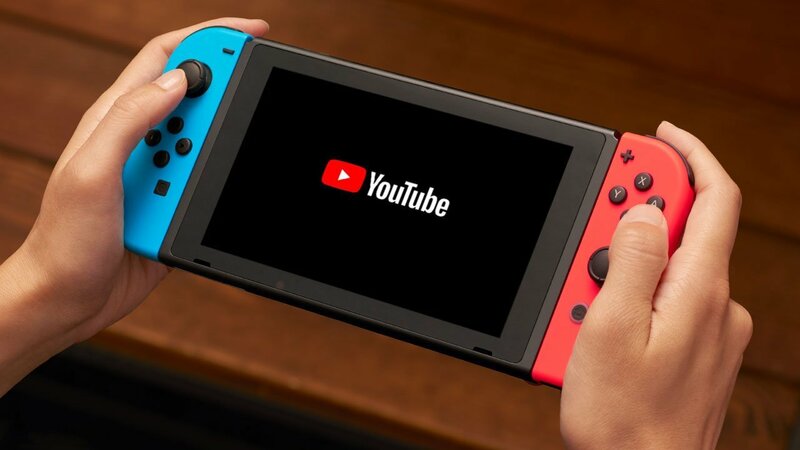 Nintendo has announced that YouTube is now available on Nintendo Switch, ending the long wait for the streaming service to come to the portable home console. The app can be downloaded for free on the Nintendo eShop and will let you explore video content whether that be related to music, games, movies or anything else that you love. And, with a YouTube account, you can explore personalised recommendations and keep an eye on the latest content that channels you have subscribed to have produced. YouTube had been rumoured for release on Nintendo Switch today, after it had been spotted as a recommendation on Nintendo of America’s website earlier this week. And, sure enough, here it is.